Care free living in this elegant end unit condo in popular Saxony! Stunning 2 story Great Room w/floor to ceiling windows for tons of light. Mn level master bedroom offers double sinks, separate shower & garden tub. Formal DR, kit w/upgraded 42" cherry cabinets, Stainless steel appliances center isle & breakfast bar. Wood laminated flooring in kit, nook & entry. Upper level Family Room + 2 more large bedrooms. 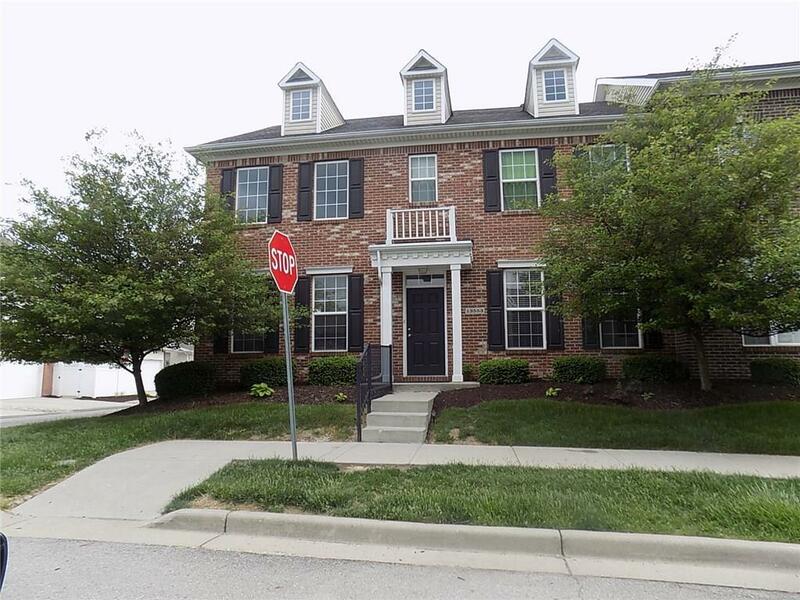 Lovely end unit that is close to everything in beautiful Fishers & Geist Reservoir!